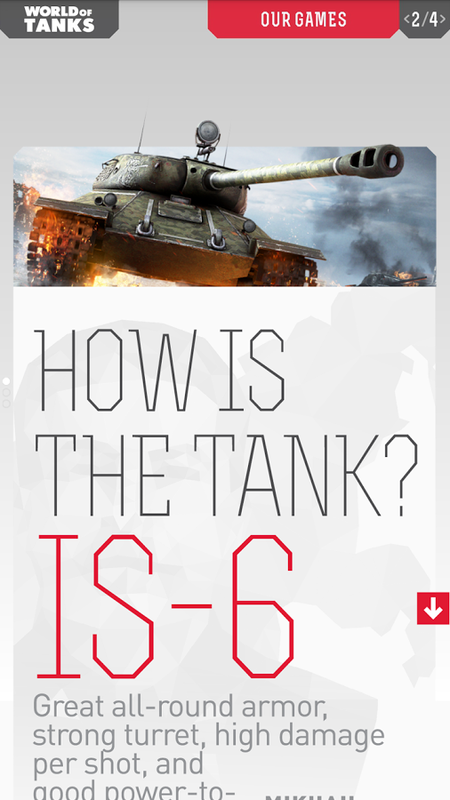 The fifth issue of the official World of Tanks Magazine is now available for download. 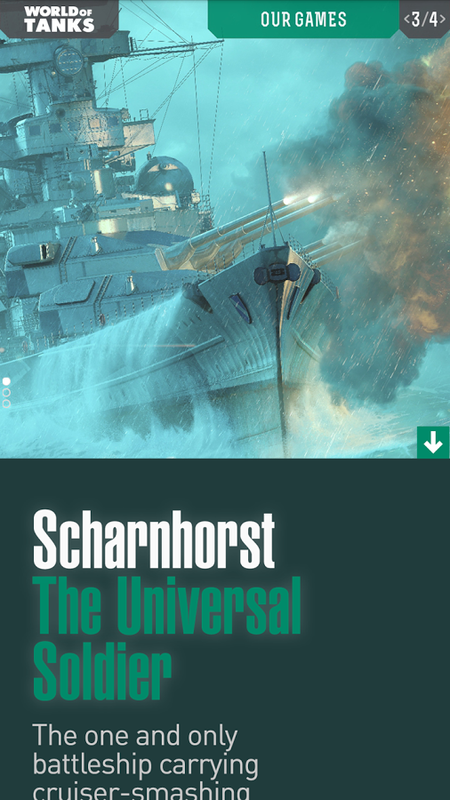 And this time it’s actually Issue 5 available, so no fail. 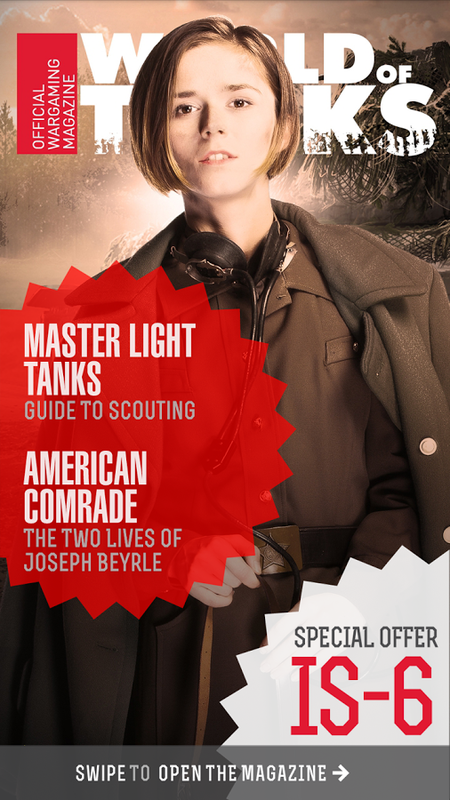 In Issue 5, we’re shining the spotlight on some of the most well-known tanks and classes in World of Tanks and the real world. 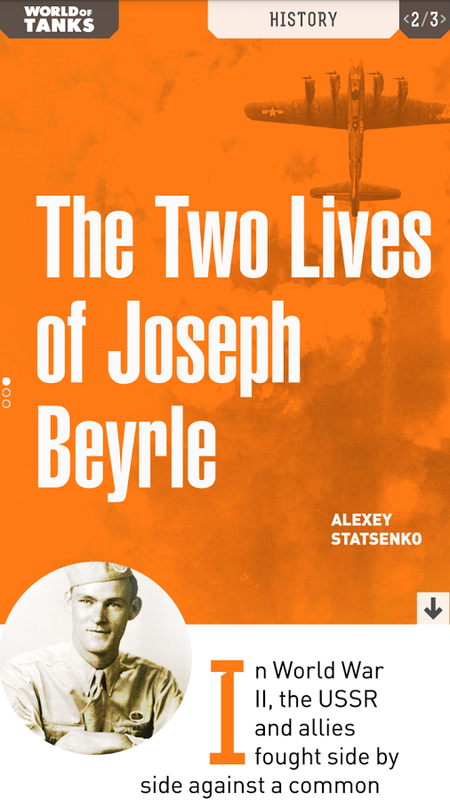 We’ll uncover the mysteries of the Ferdinand, find out what happened to heavy tanks after the war, put the IS-6 under the microscope, and much more. You’ll also have a chance to win one of 200 KV-220-2 tanks and one of 100 Campbeltown destroyers. 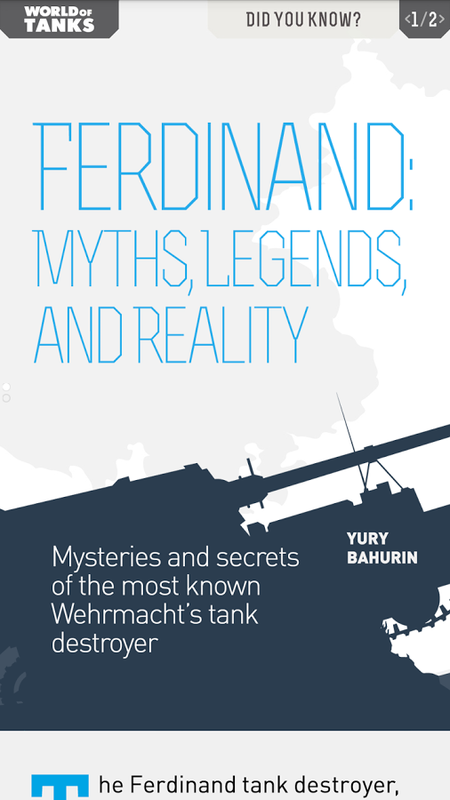 Ferdinand: Myths, Legends, and Reality: Mysteries and secrets surrounding the well-known Wehrmacht tank destroyer. 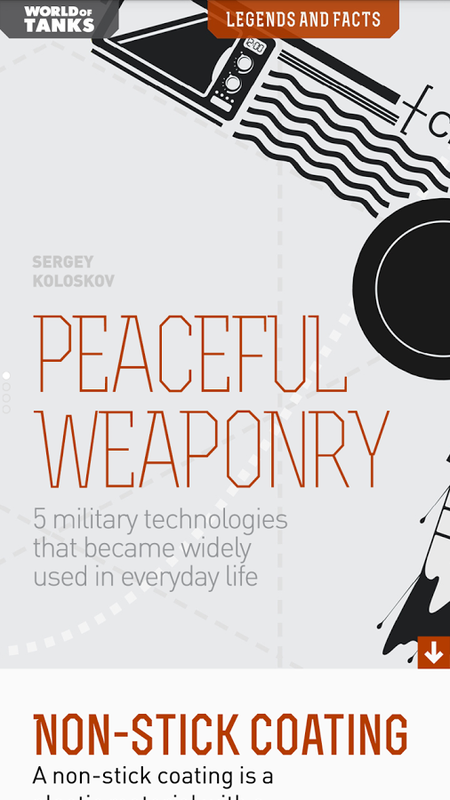 Steel Dinos: After World War 2 ended, why did heavy tanks suddenly disappear? Hybrid Wars: Read about how you can start cooperating with one of the biggest game companies to create your dream game. 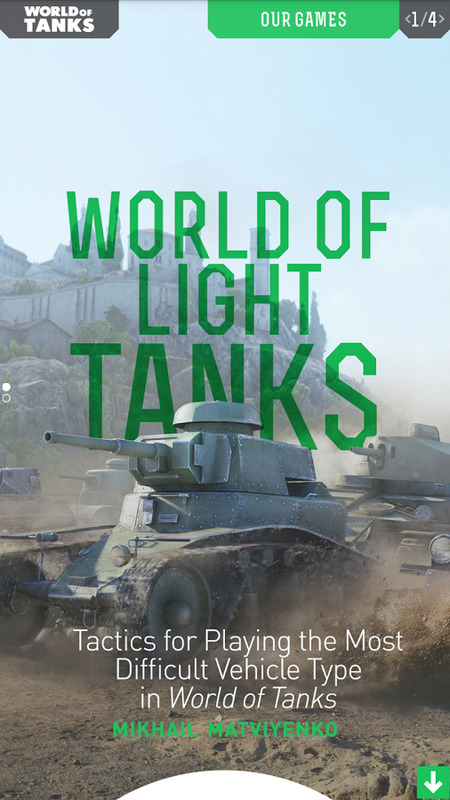 The quiz: Win one of 200 KV-220-2 tanks and one of 100 Campbeltown destroyers. If you’ve missed the previous issues of the magazine, just follow one of the links below to be directed to your device’s store. Upon downloading the app, you can get access to all the back catalogue.